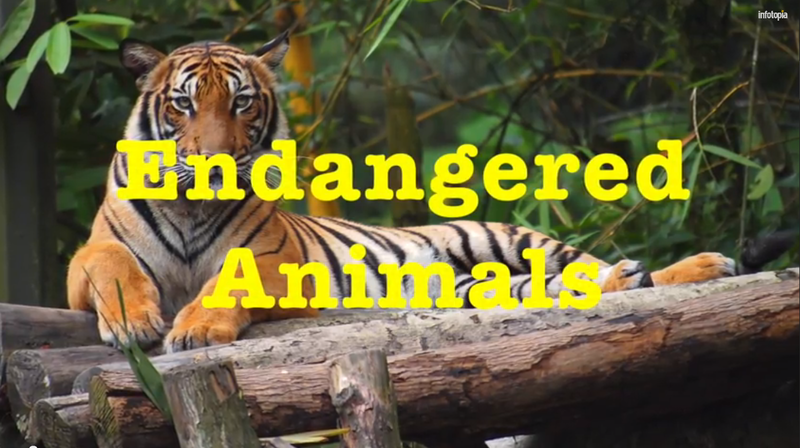 Are your students studying endangered animals? The World Wildlife Fund lists sixteen critically endangered animals. 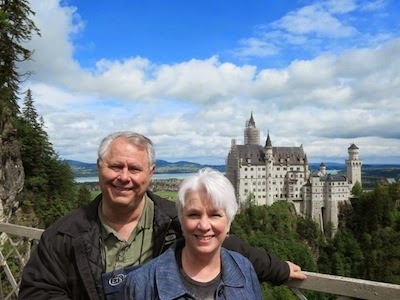 This incredible resource lists the current population numbers, the scientific name, the habitat, and additional pertinent information about each animal. There are more than thirty animals on the endangered list as well. Have your students research the environmental threats to these endangered animals. Just type in "endangered animals" in the search box on Infotopia. 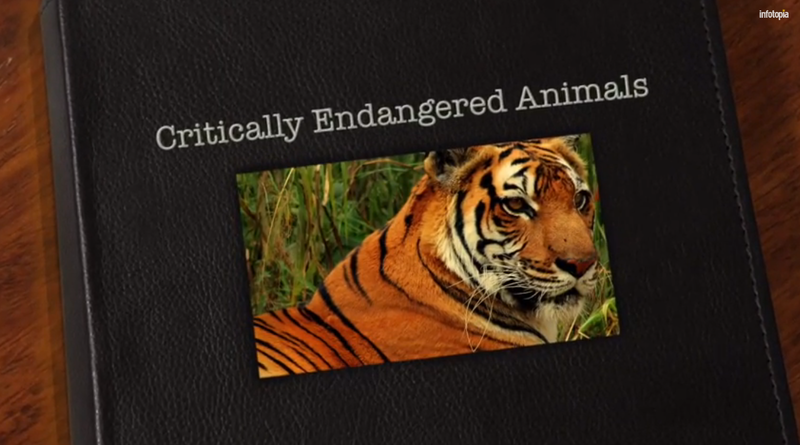 To see a video of the endangered animals, check out Infotopia World's YouTube video here. The YouTube video on critically endangered animals is found here. Subscribe to our YouTube channel for more educational videos in a range of subjects. Coming Soon: Phases of the Moon and The States of Matter!